Cauliflower is packed with nutrients. This wonderful, nutritious and versatile vegetable can be an excellent substitute for less healthy options in a great variety of dishes. 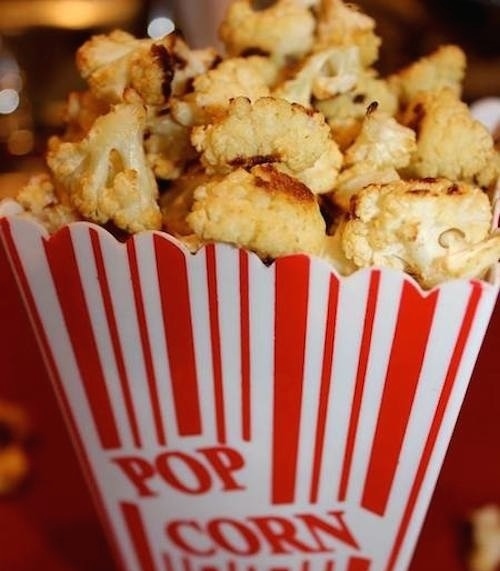 Cooking with cauliflower is also a great way to incorporate a healthy ingredient in your snacks. Did you know fresh cauliflower is also an excellent source of vitamin C? 100 g provides about 48.2 mg or 80% of daily recommended value. Vitamin-C is a proven antioxidant helps fight against harmful free radicals and boosts immunity. The flower heads contain numerous health benefiting phtyo-nutrients such as indole-3-carbinol and sulforaphane, that help prevent prostate, ovarian and cervical cancers. 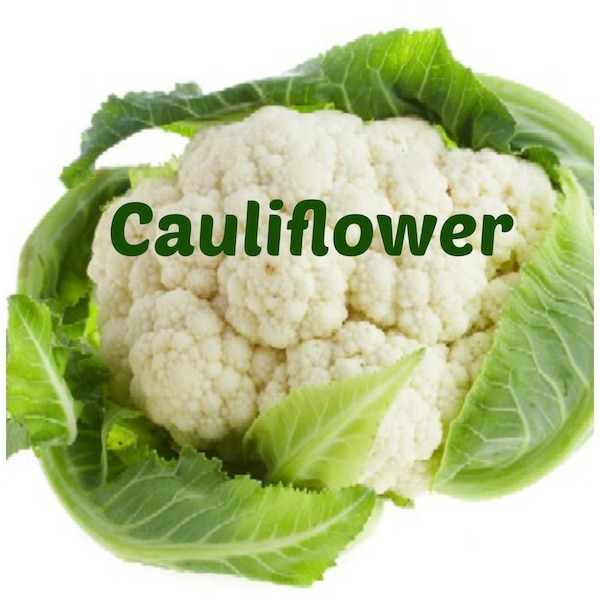 Cauliflower contains powerful anti-cancer properties, boosts your heart health, it’s rich in important vitamins and minerals, it’s also anti-inflammatory, detoxifies the system ,and helps with the digestive process. Cauliflower is also very low in calories. 100 g of the fresh cauliflower head provides only 26 calories. Great family dinner idea. I highly recommend you try this recipe. 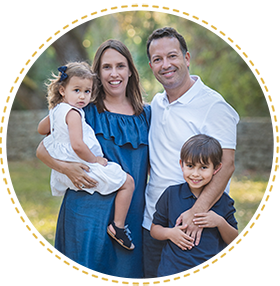 It is a great way to incorporate healthy ingredients and enjoy a super tasty pasta meal that kids and adults love. Choosing a healthier pasta like one made with 100% whole grains (or gluten free versions), is always a good idea. You can make it with any type of meat (chicken, turkey, beef, or just plain). This sauce is really amazing! 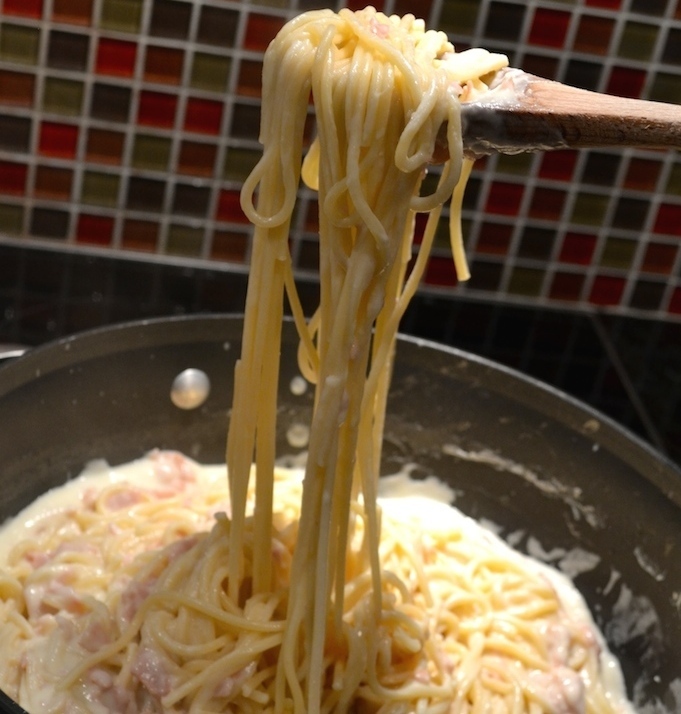 Cauliflower Alfredo Pasta Sauce recipe is a must try. 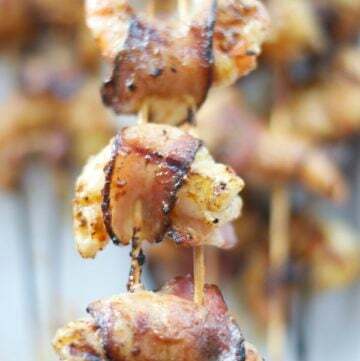 I got this idea from another blogger (Dr. Janet Brill) and thought it was a great way to substitute for chicken wings. I think the blue cheese yogurt dip is also amazing. Super Creative and Healthy idea for an appetizer. Great for parties too. You can also serve the dipping sauce with fresh veggies. 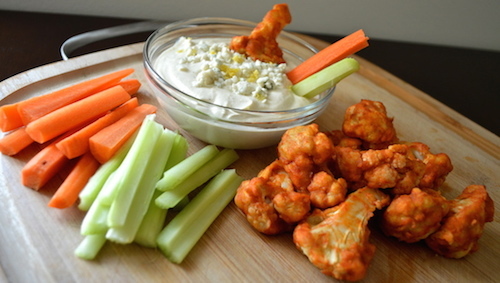 Buffalo Cauliflower Wings are super tasty and fun. My family loves them. I try to make a batch every week and serve it as a side dish or as a snack. My 4 year old son absolutely loves his nuggets. 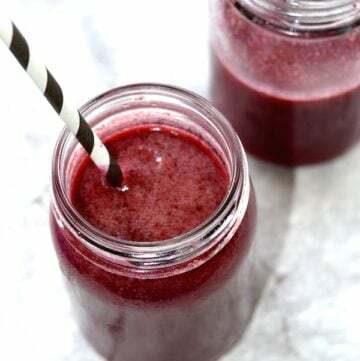 You can also make a big batch, freeze, and save some for later. 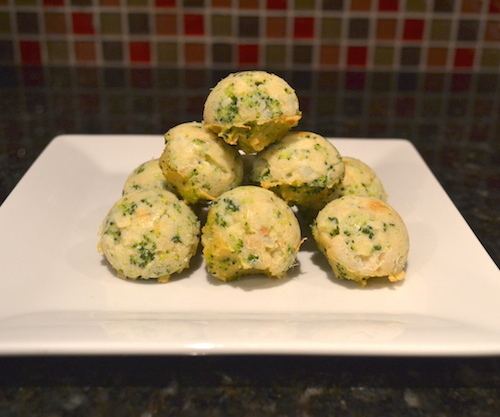 Broccoli Cauliflower Nuggets is great for toddlers, kids and adults. Inspired by the Disney Frozen movie, I am always thinking of fun ways to serve kids healthy meals. I thought using cauliflower as the snow was a great idea and my son was super excited. This will be a great way to make a picky eater try vegetables. Sometimes, a little fun presentation gets pretty good results. 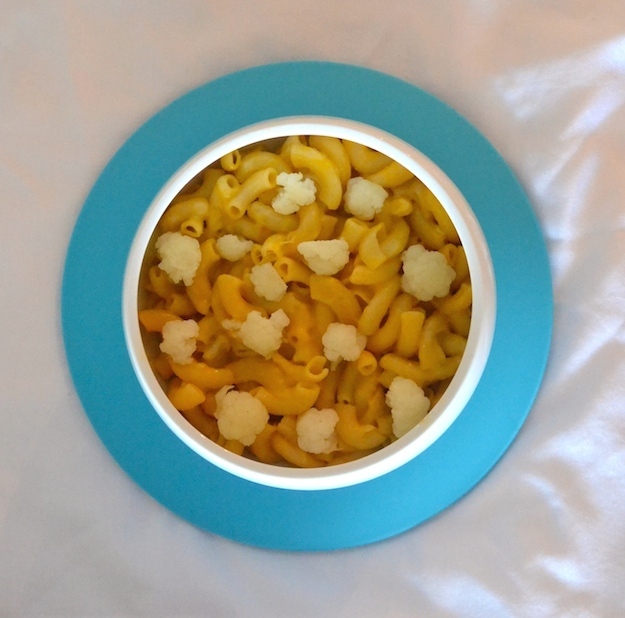 Queen Elsa Snowy Mac & Cheese recipe is super fun and delicious. If you liked my 5 creative and healthy cauliflower recipes, please see 5 Easy To Make Quinoa Recipes too. I like to cook simple meals using with fresh ingredients. Remember to stay away from cans and boxes as much as you can. Eat real food!